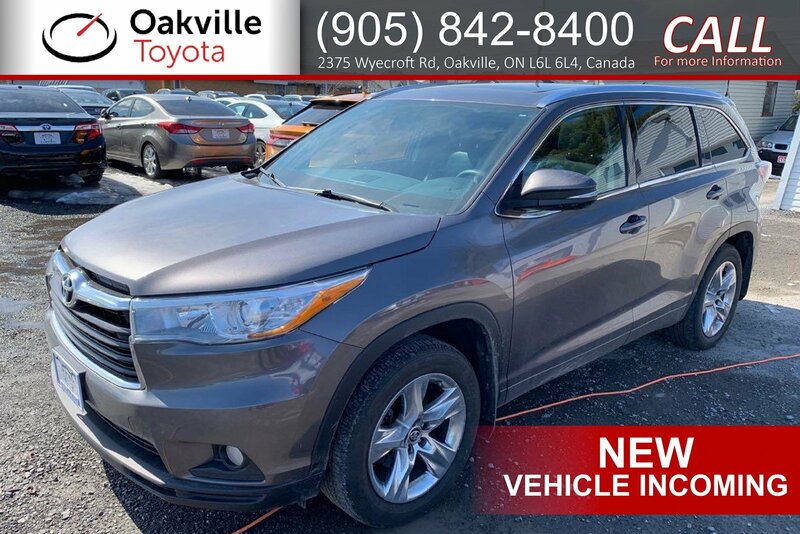 Oakville Toyota offers a MASSIVE indoor showroom with over 100 Pre-Owned and New vehicles. We have one of the largest inventories in the area. 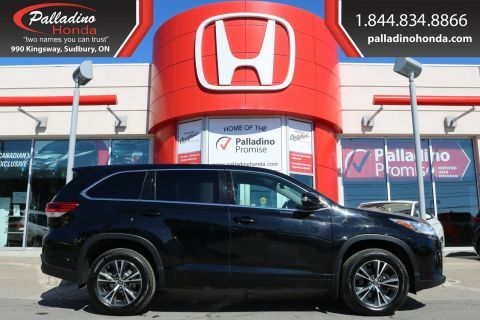 We also carry a variety of brands including Toyota, Lexus, Honda, Land Rover, BMW, Audi and many more. Check back with us regularly as we are constantly bringing in excellent vehicles for customers just like you. 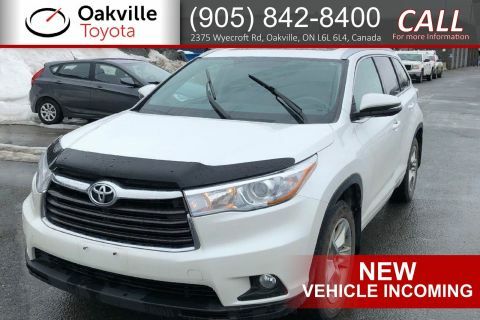 We are very selective on the vehicles that are sold by Oakville Toyota. All vehicles are hand-picked to the highest quality standards. You can find us between Bronte Rd and Third Line in beautiful Oakville. Located west of Toronto we are easily accessed from the QEW. Don't have a car? We can pick you up from the local GO TRAIN (Bronte or Trafalgar).Disclaimer Information: Please confirm with seller accuracy of information. Mileage recorded at time of listing. Taxes are not included in listing price. 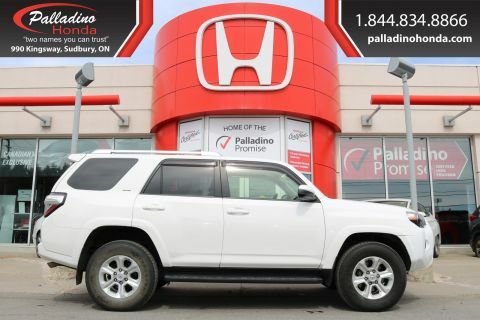 All Vehicle Pricing includes Safety Certificate and Emissions.